$9,000 off MSRP! Highest Rated CDJR Store in the Chicagoland area! Come find out why our customers love us! Recent Arrival! 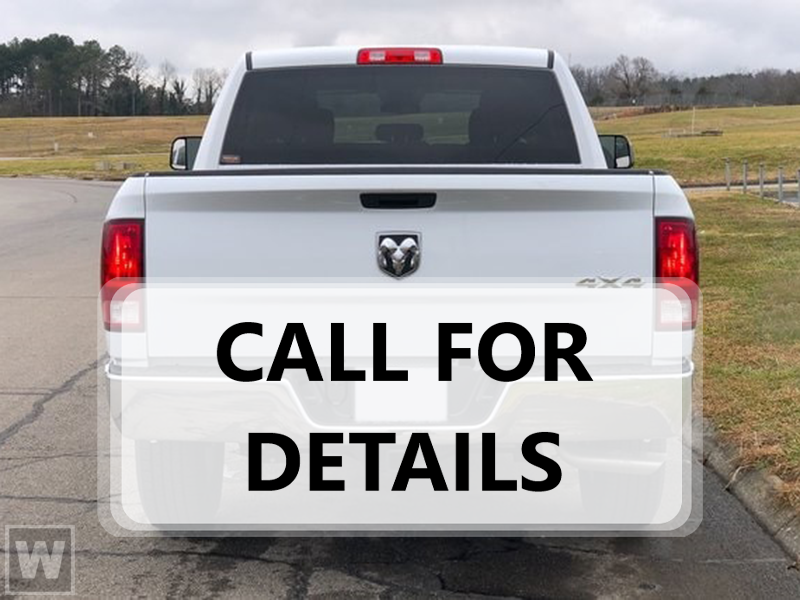 2019 Ram Limited 1500 Crys… tal Metallic 4WD 8-Speed Automatic HEMI 5.7L V8 Multi Displacement VVT Bluetooth, HEMI 5.7L V8 Multi Displacement VVT.Buyer is responsible for Tax, Title, License and Doc Fee. All advertised vehicles are subject to actual dealer availability. Options and pricing are subject to change. We are not liable for pricing errors. See dealer for details. Highest Google Rating Dealer in the Chicagoland area!! !